Looking for a reliable mechanic in the Eastern Bays. Willing to go to Panmure/Mt Wellington if needed. Have been using AA Panmure but feel like there are cheaper options out there. Hey Fam, I work for buy right cars so if you see something you like, flick me a PM and I'll see what I can do for ya!! 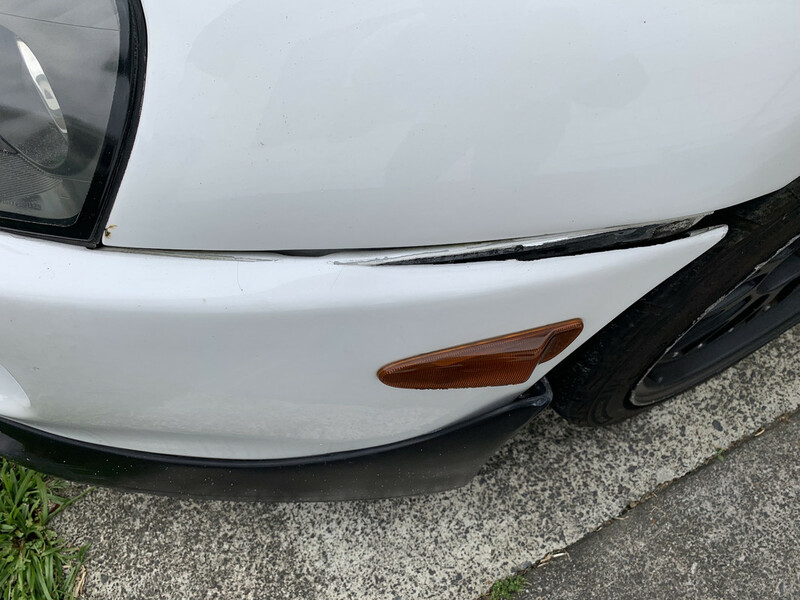 AUCKLAND - anyone got any good recommendations for decently priced bumper repair guys? My bumper has started splitting from two ends. Ideally I want it repaired (plastic welded?) and also reinforced of some sort.. I've had a couple of quotes come back at the $900-1000 mark, and that's just ****ing ridiculous. That would be a lot of work so that's probably about what I'd expect, always pays to shop around. 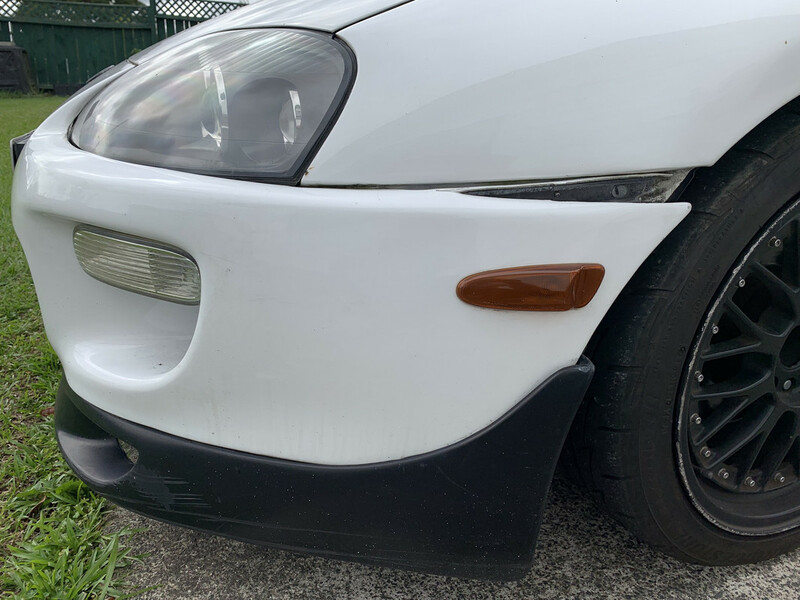 If you didn't mind going aftermarket you can get pretty nice Supra bumpers off trademe etc a mate has a black one and it got a hit on the front and he replaced with an aftermarket one had it ain't matched and cost him less then a repair. 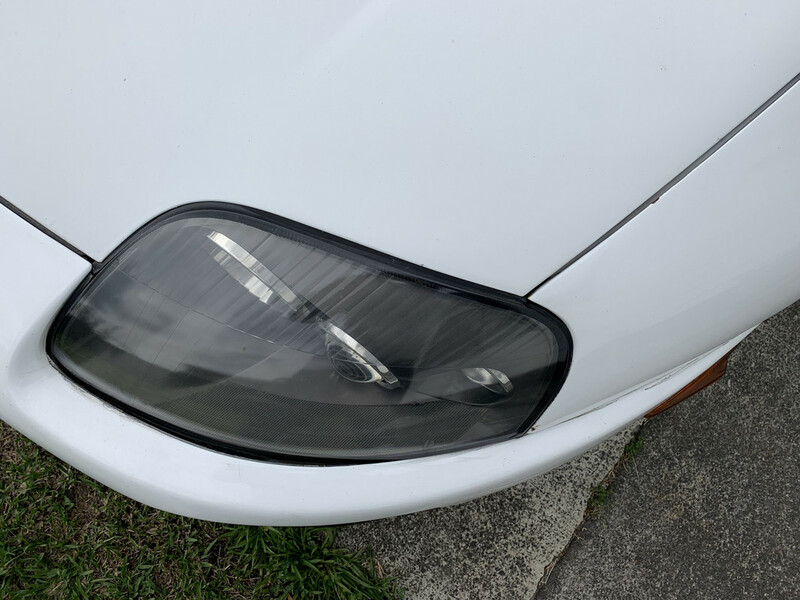 I got mine fixed by the Clearview Motors in Ellerslie-Panmure highway.. they are decent priced - got mine bumped fix at 180 with repainted panel. Check with them maybe? Avoid St Heliers as being in a posh area they can be costly. So far they are my goto. Thanks for the recommendation - did yours require plastic welding?